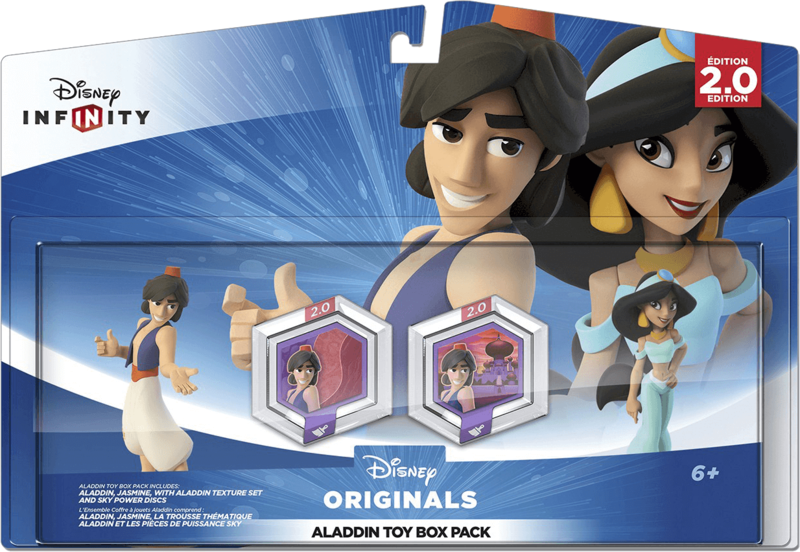 As I speculated last night when the two Aladdin Power Discs (that were already officially announced) weren’t shown in that poster, they must be in a two-pack. 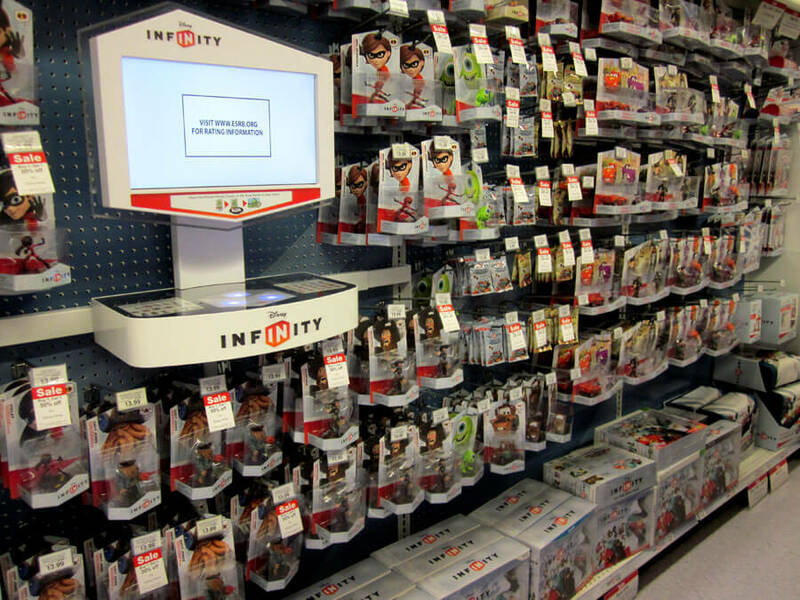 Disney Infinity 2.0: So what all is going to be compatible? 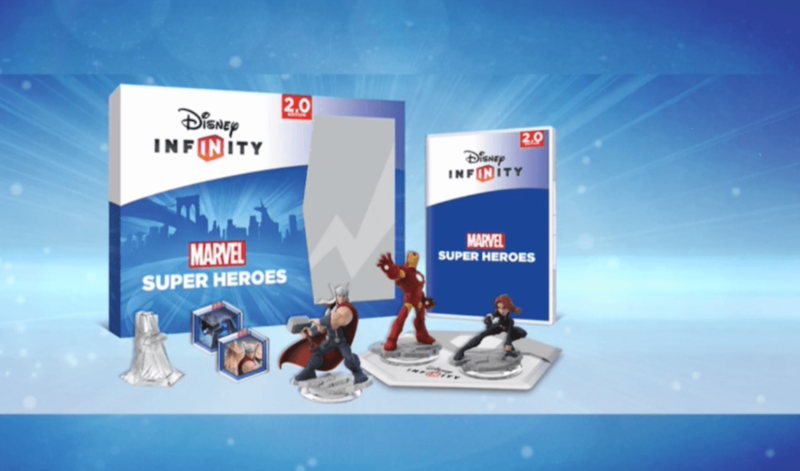 UPDATE (August 5th): A new, improved, and dedicated Disney Infinity Compatibility Guide has been added to the site! 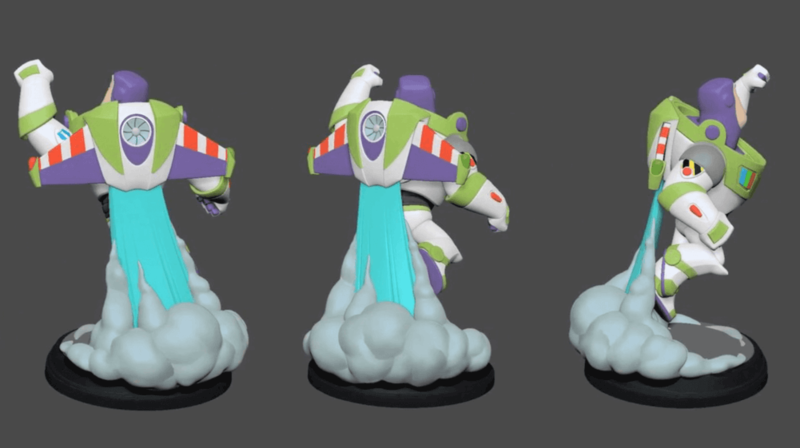 Head over to the page to check it out! 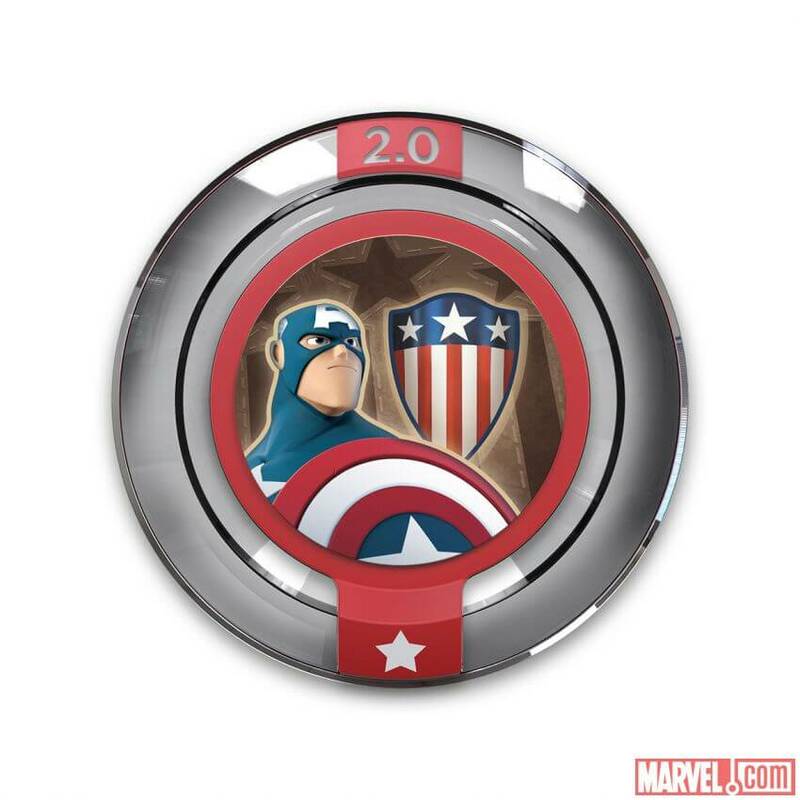 Marvel’s official website gave us the first look at fifteen of the eighty new power discs to come as part of the new Disney Infinity: Marvel Super Heroes edition.